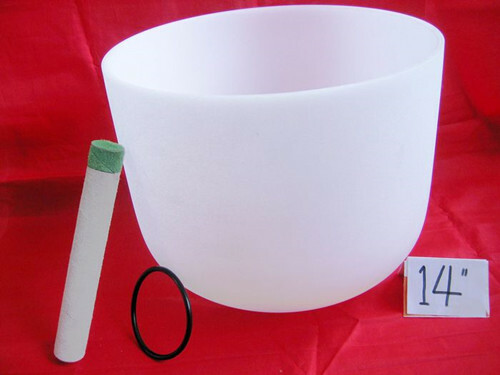 Our Frosted Quartz Crystal Singing Bowls are excellent tools for sound healing and therapies, proven to be deeply relaxing, and even used in medical clinics for this reason. These healing crystal bowls are made from over 99.9 percent pure quartz crystal, a naturally occurring element, which has excellent resonant qualities. The crystal is placed in a mold and heated up to 4000 degrees. 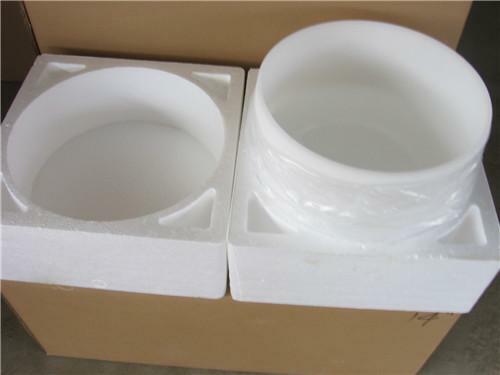 While similar to glass, they are comprised of a much higher pure quartz substance. They give an excellent, rich tone when struck (like a bell,) or ‘sung’ (rubbing the side of the bowl with a special striker, also, called a wand, or mallet.) Because our bodies are also composed of a crystalline structure, using Quartz Crystal Singing Bowls for healing and meditation allows us to respond favorably to the sound as therapy. 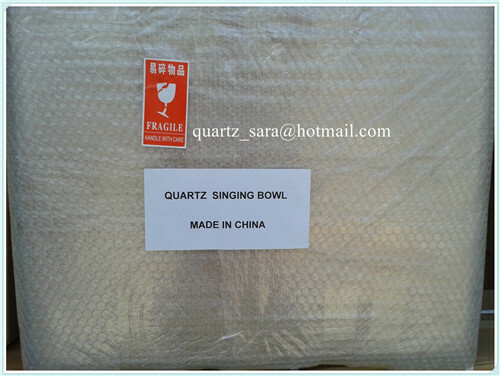 Quartz crystal singing bowls come in a variety of sizes and styles. 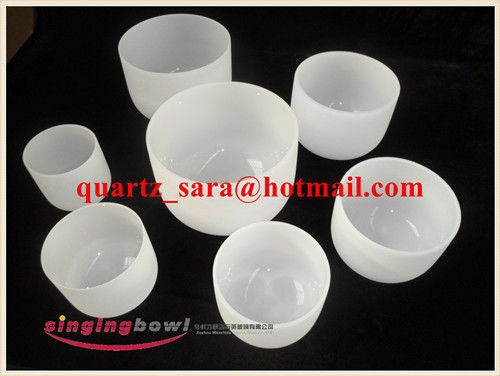 Our frosted quartz bowls have a beautiful translucent white surface and tend to be both thicker and heavier than clear bowls. These bowls sing with a very relaxing sweet tone and great sustain. 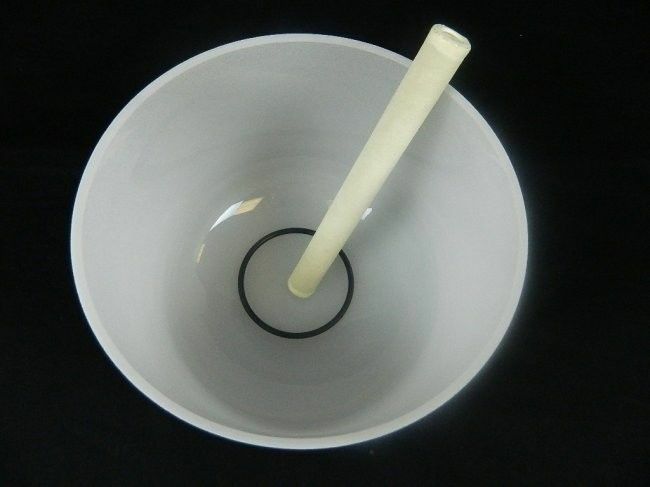 Our crystal clear bowls are completely transparent because they are produced with pure quartz crystals of the highest quality. These clear bowls are lighter than frosted bowls and sing with a more intense deep tone. 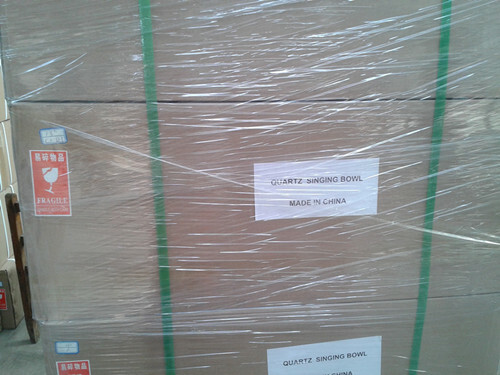 We have sorted our products by both size and by the dominant note produced by the bowl. While larger bowls tend to produce notes from deeper octaves, all size categories contain a variety of possible notes and some notes are more common in certain size categories. We are constantly updating our inventory so please contact us when you place order!